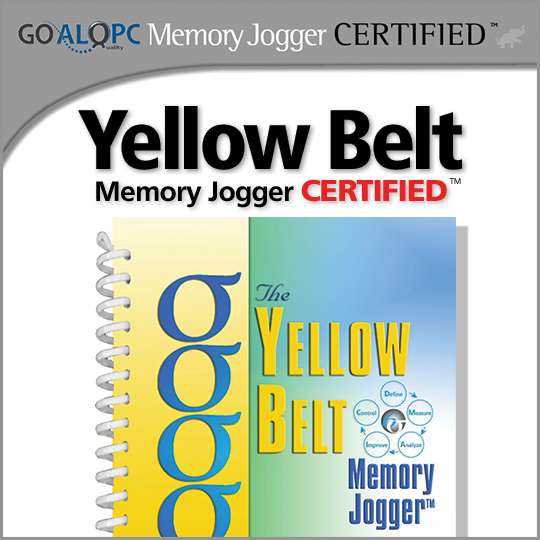 This certification goes along with the Yellow Belt Memory Jogger and, upon successful completion of the examination, GOAL/QPC will certify that you have mastered the topics in the Yellow Belt Memory Jogger. The exam is open book and you can take it in your own time. 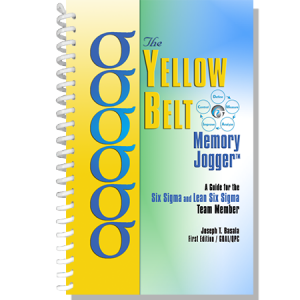 The exam consists of 36 questions covering all of the topics in the Yellow Belt Memory Jogger. You will have 55 minutes to take the examination and you will receive your examination result via email as soon as you have finished. 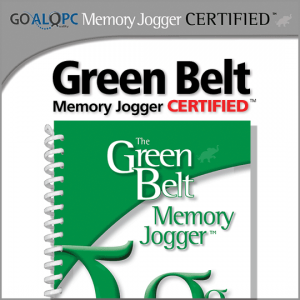 If you reach the exam pass mark you will also receive a digital certificate to recognize your success. 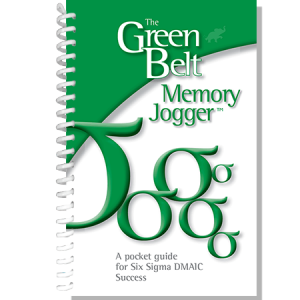 The Memory Joggers from GOAL/QPC have a world-wide standing in the world of quality and having a Yellow Belt Memory Jogger Certification on your resume will testify to your knowledge and understanding of the Six Sigma DMAIC tools and methodologies. A link will be provided via email within 1 business day of purchase of the certification program for you to take the online exam. 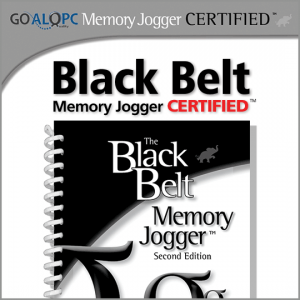 Please note that the Yellow Belt Memory Jogger book is sold separately.